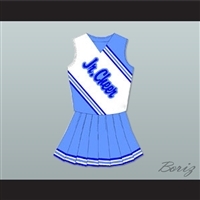 Keep calm and cheer hard! Whether you are searching for the best cheer movie costumes or looking to design your own cheerleading uniform completely from scratch, we can help. 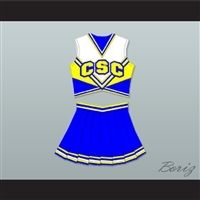 We have a wide variety of cool cheer costumes for sale! 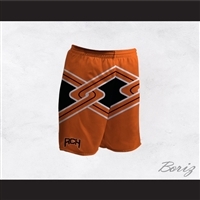 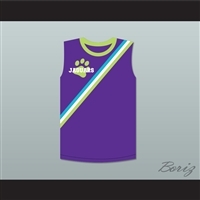 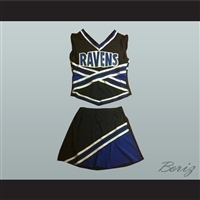 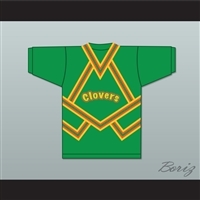 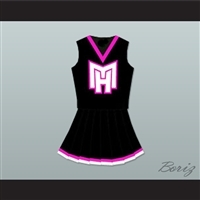 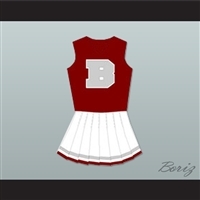 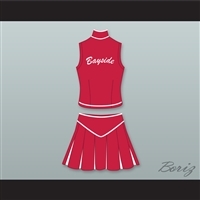 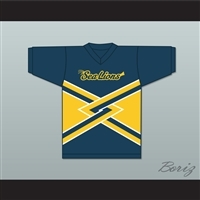 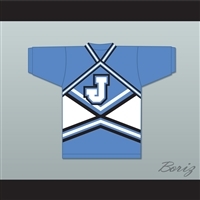 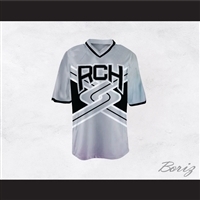 Boriz Custom Sports Jerseys carries a wide selection of cheerleading TV show uniforms for sale! We carry cheerleading costumes from almost every cheer movie ever made in Hollywood, from Bring It On to John Tucker Must Die and One Tree Hill. 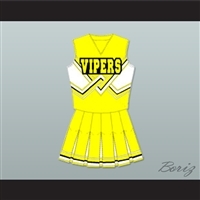 All of our cheerleader uniforms online are hand-sewn and can be customized as much as you want. 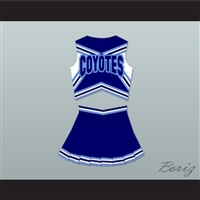 If we don’t have a particular design or style that you are looking for, you can easily make a cheerleader costume by simply sending us some pictures and information about your design. 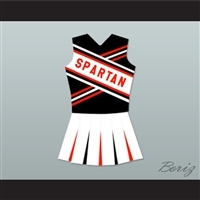 Design your own cheerleading uniform or shop from some of the best cheer movie costumes today! 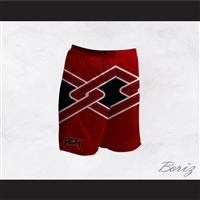 Free shipping is included with every domestic order of $99 or more. 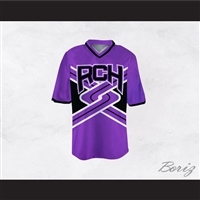 If you have particular questions about our cheerleading uniforms or practices, please contact us at 281-533-3892 or lifeistooshort89@outlook.com and one of our team members will be happy to help. Follow us on Instagram @borizsports to receive the latest updates on giveaways and more.